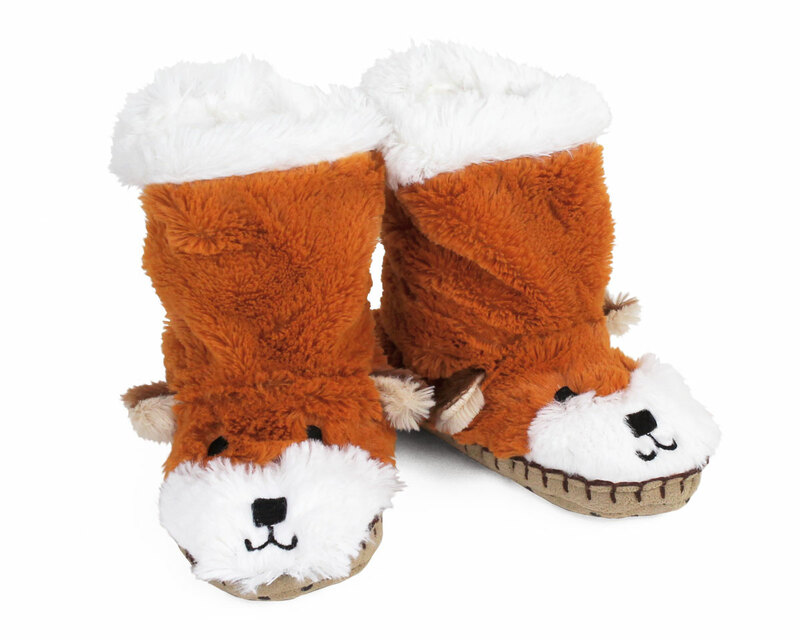 These foxes are the cutest little forest critters we’ve ever seen! 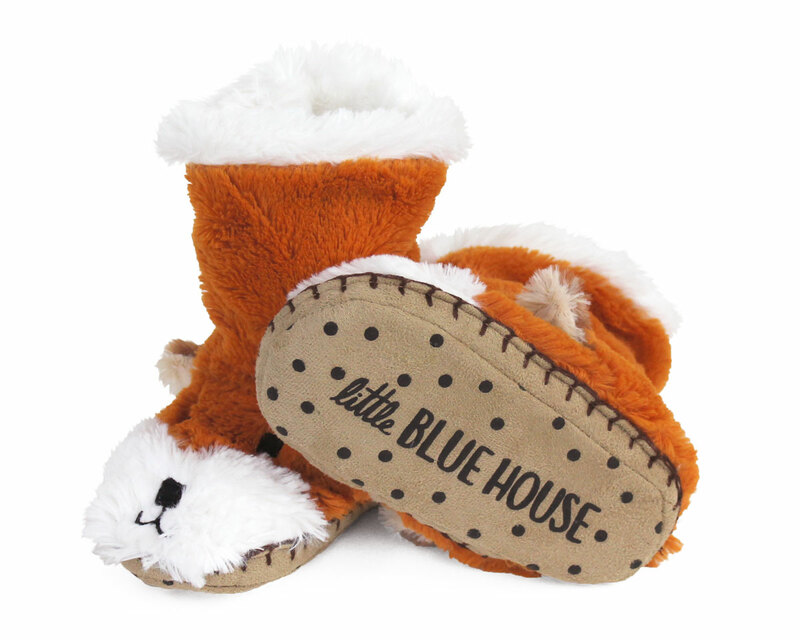 Your little one can adventure through the house, or curl up in a pillow-fort den. 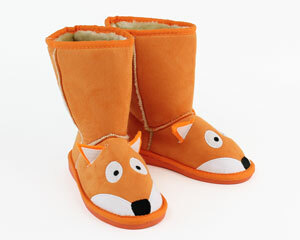 Made with incredibly soft faux fur in orange and white, embroidered faces, and pointy ears. 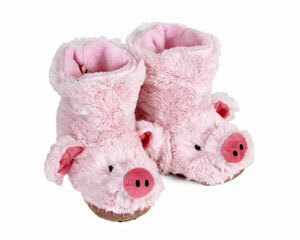 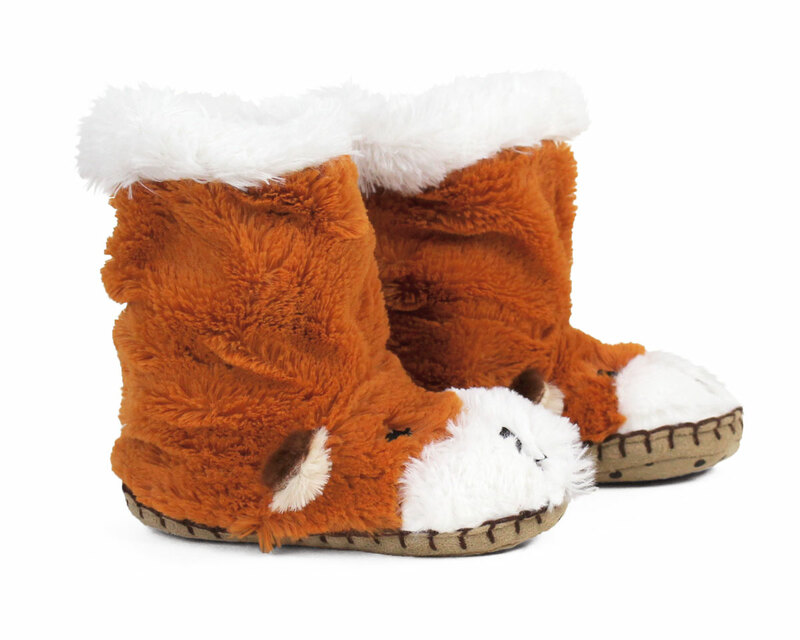 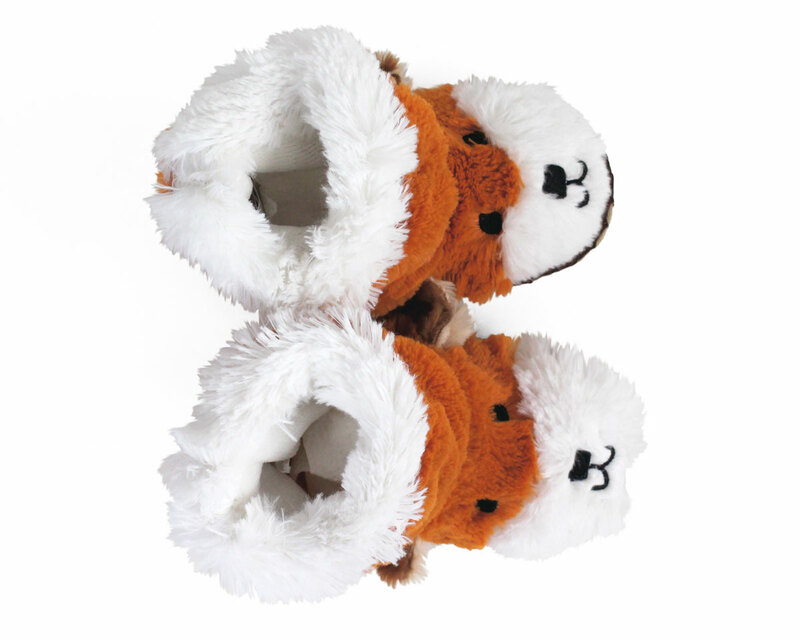 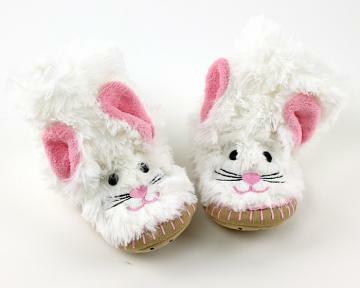 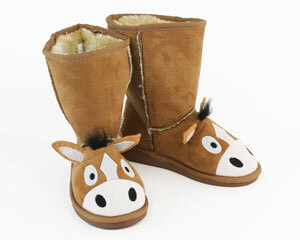 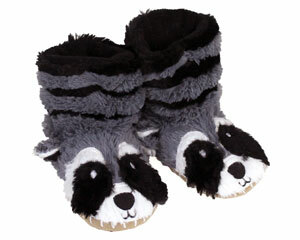 These slouchy slippers are lined with fleece, and have padded footbeds with non-slip soles, for hours of comfy cozy fun.